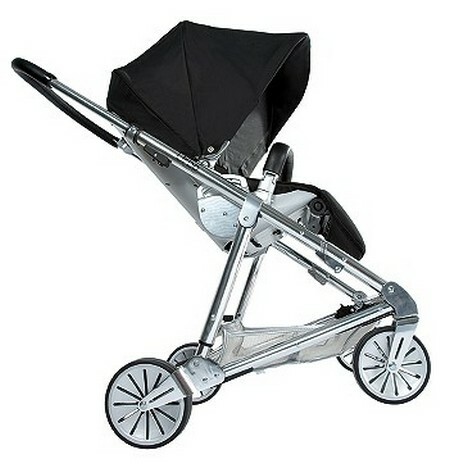 You may be wondering why we’re featuring our top seven prams rather than the standard top five. The truth is we just couldn’t bear to see any of these beauties get the chop – all are so richly deserving of a place that, rather than squabble over which to leave in, we just let it go. So top seven it is! 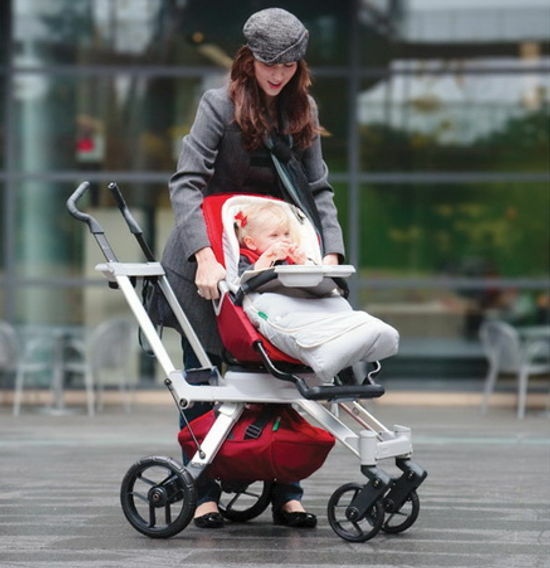 Click on the red links to read more about these amazing machines and don’t forget to check out our brilliant pram Chooser so you can compare models on the market. We’re rather besotted with this amazing single-to-double pram (above) with the most innovative storage solutions we’ve ever seen. Not only did we bring you the breaking news when it was announced, the crowd went wild for it at the recent Kind + Jugend trade show in Germany. 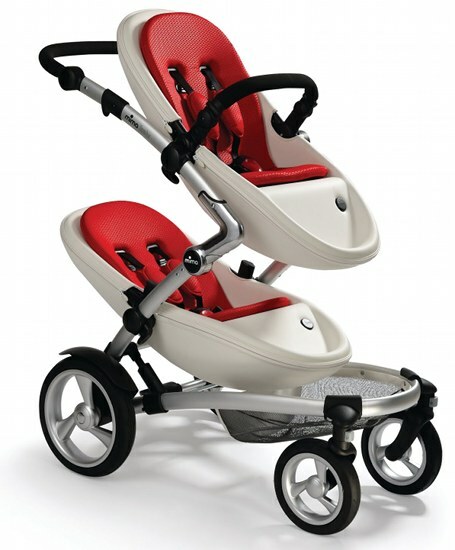 We gave away the first one in Australia in our July comp and they’re all set to hit Australian footpaths this month! 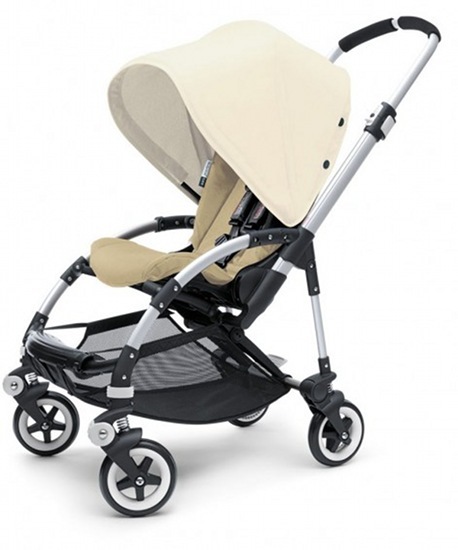 We just love the brand new updated Bugaboo Bee with its adjustable, wider seat. The improvements of 2010 are impressive from a company which clearly listens to its customers. 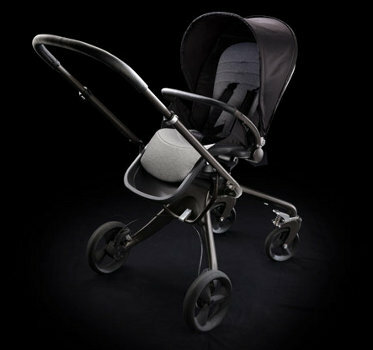 There’s just no denying the rampant beauty of this pram – the Mima Kobi. 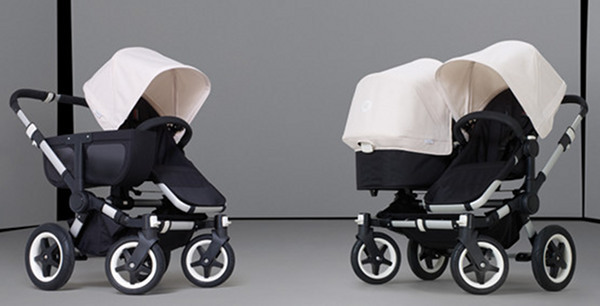 It makes me sigh with admiration and parents of twins will be rejoicing when it arrives here in Australia. The only drawback is it might be a bit hard to run errands when you’re stopped every three steps to be asked about your pram! We loved it the first time and we love it even more the second time around, it’s the beautiful Orbit G2. While it pains us this pram still hasn’t reached Australia, there is little doubt that this pram belongs on any top pram list globally. The Mamas & Papas Mylo (below) and Urbo (above) burst onto the pramming scene earlier this year and we are still gawking at them! With their chrome and black frames respectively, none of us can decide which one we like the best.